In June 1980, in San Antonio opened a small seaside cafe. He designed his famous Catalan architect Luis Güell. Cafe quickly gained extraordinary popularity among the public because of the unusual bohemian ritual - as soon as the sun touched the edge of the sea, the people clapped their hands and began to play music, not unlike any other. It was incredibly beautiful sunsets and unusual music made ​​little cafe world-famous magical place. Here the atmosphere dominates chill-out, well, what else? After all, this is the best music for admiring the sunset.Designed by Ramona G. Broto, Andrea and Jose Carlos Woods and decorated by Catalan architect Lluis Guell, opened on June 20 1980. For commercial arrangement was used by one simple idea: to enjoy the silence at sunset in the bay of Calo des Moro to the sounds of music and the clinking of glasses. Since 1994. 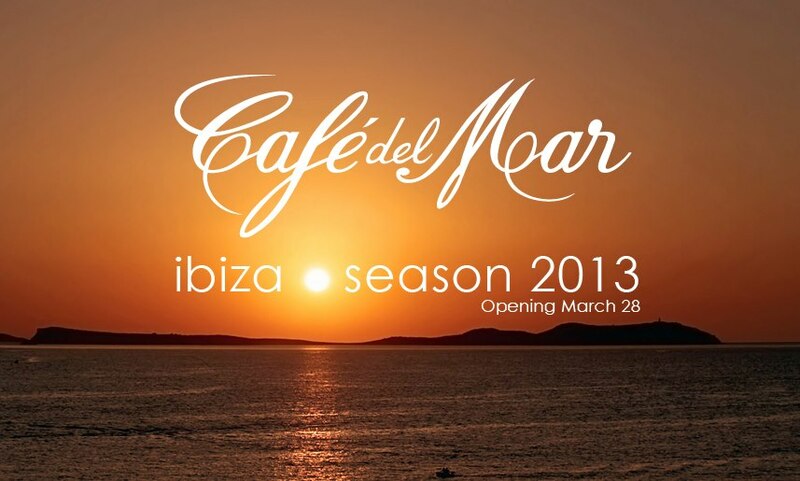 Cafe del Mar has produced annual albums with a calm, slow, melodic music that reflects the atmosphere of Ibiza. First bar he worked with the British record label Music reagent (React Music) and distributor Vital (Vital), but since 1997. continued to work with the London-based Mercury Records (Mercury Records). In 1999. Cafe del Mar was officially recorded, and during this period there are new collections of tunes Chill House (Chill house) under the auspices of the New Records (New Records), without interrupting the work with another studio - Mercury Records (Mercury Records) until the release of the eighth album, and followed him, and the ninth named Dreams (Dreams), recorded by Cafe del Mar Music (Café del Mar Music), which later will also spread album with support from Music & Klouzes Ibiza (Ibiza Music & Clothes). In 2002. The album was released Cafe del Mar for the 20th anniversary in two CDs, one containing the best works for the 20-year history of coffee, the author Ramon G. Broto, and the second released Bruno (DJ Resident) and contains music of the new millennium. Also included are classics in special treatment to Cafe del mar.In the summer of 2004. Cafe del Mar has opened new facilities in Altea and Lanzarote, and behind him a few more in a row, and (according to data published in 2005.) 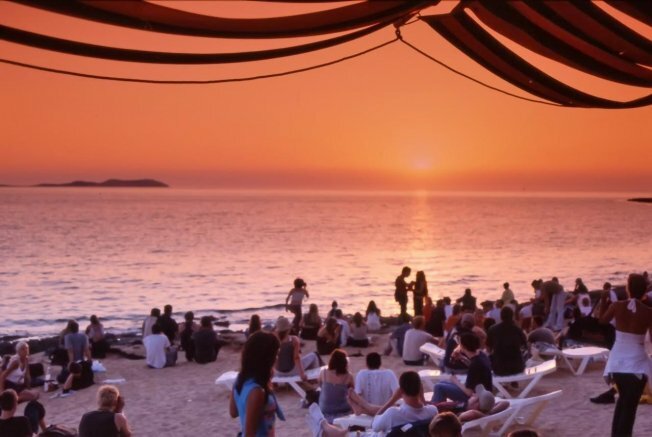 This season more than 4 million people have observed the sunset from Café del Mar, around the world, has sold more than 9 million copies of the CD, more than a million pieces of clothing. To mark the occasion was released 25th anniversary CD on three discs with unreleased works, and the second album Cafe del Mar - Classics. July 13, 2007. Jury University School of Tourism of the Island Council of Ibiza Tourism Schools to award prizes in recognition of professionals, developing the tourism industry in Ibiza. One of these awards received Cafe del Mar for their "creativity and originality. "Jose Padilla has performed as a DJ and artistic director at the edition most disks Cafe Del Mar series. 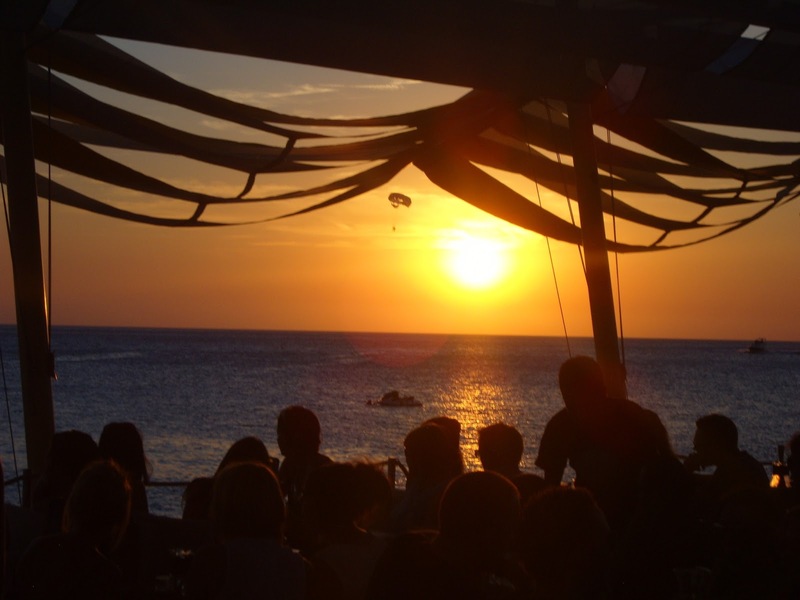 Today, Cafe del Mar has its own program on radio station Europe FM-style Chill out, which can be heard on the air on Friday and Saturday between 1 and 4 o'clock in the morning.